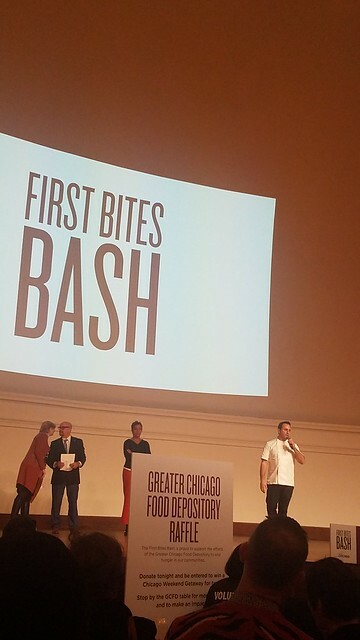 Every year to kick of the coveted Chicago Restaurant Week, Choose Chicago hosts a little event called First Bites Bash. With over 60 restaurants, it’s a means of getting a glimpse of the 14 days that follow. 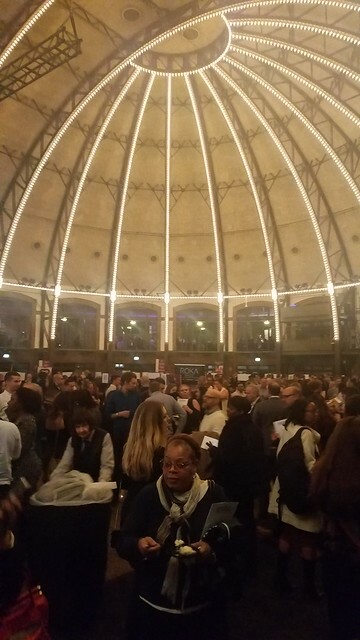 This year, it took place inside the Aon Grand Ballroom at Navy Pier, and it was a perfect venue. As you walk in on the lower level, you are obligated to not just look around you but ABOVE you, towards the grand ceiling. You were also able to enter on the second floor and from the wrap-around balcony, getting an aerial view of the hustle and bustle below.